Joey Barton has added to his collection of former Burnley players at Fleetwood by signing Michael Fowler, the 17-year-old striker who was one of eight youth team players released a couple of weeks ago. 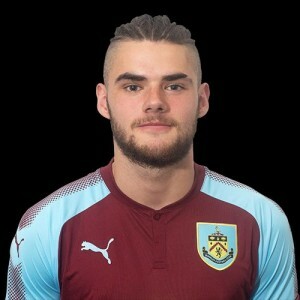 He will initially join up with Fleetwood’s development squad after two seasons at Burnley where he has simply scored goals for fun when available. He started and ended last season well, having missed a chunk of it due to knee surgery. This season has been incredible for him. He’s netted 18 goals in league and cups and that despite he had spells away from the club, playing on loan for Padiham and Radcliffe Borough. There were some big surprises when the news came of the players being released with the departure of Fowler the biggest surprise of all. Still just 17, he now has another two years with a Football League and I’m sure he’ll continue to score goals.